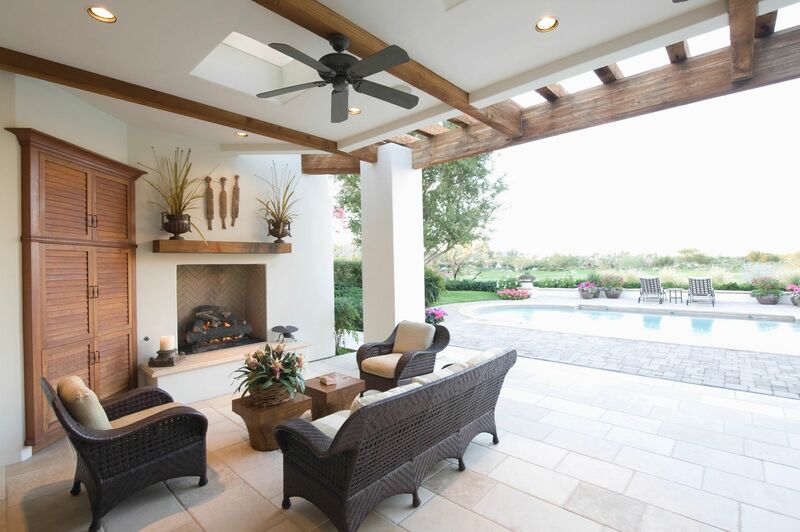 Tierra Vista Escrow Inc. is a professional, family-oriented company, you can trust to keep you informed, before, during and long after your transaction has closed. All of your escrow needs will be supervised by our highly knowledgeable escrow professionals, who will always have your best interest in mind. A variety of choices for buyers, sellers and agents. Opening escrow is easy with Tierra Vista Escrow Inc. Begin process simply, online today. Learn why loyal customers are using Tierra Vista Escrow Inc. Thanks to Tierra Vista Escrow Inc. and Veronica Madrid - they made my closing quick and painless. They have a great deal of experience with various types of transactions. They were professional and efficient and treated my buyers well. I will definitely use them again. 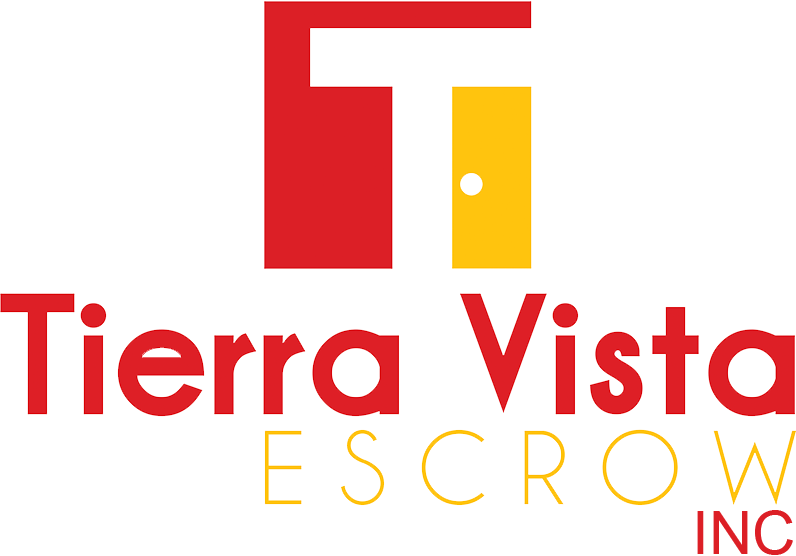 Begin the escrow process with Tierra Vista Escrow Inc.